Colin Kingston with his former girlfriend, Kelsey Annese. 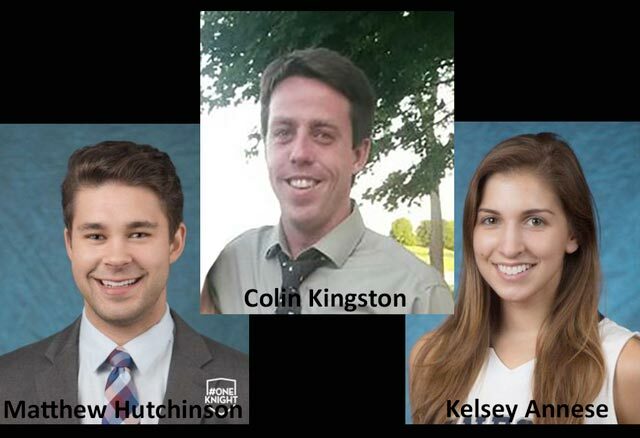 Upstate NY Geneseo authorities have confirmed that Colin Kingston, 24 a former SUNY Geneseo student murdered his ex girlfriend, Kelsey Annese, 21 along with her presumed new love interest, but actual room mate, Matthew Hutchinson, 24 before then killing himself. The murders of the current SUNY Geneseo students took place in the early hours of Sunday morning at Annese’s house as she and Hutchinson slept in the bedroom. Shortly after stabbing his victims to death, the assailant called his father Dan Kingston to tell him he had just killed his girlfriend and was going to kill himself, before hanging up. 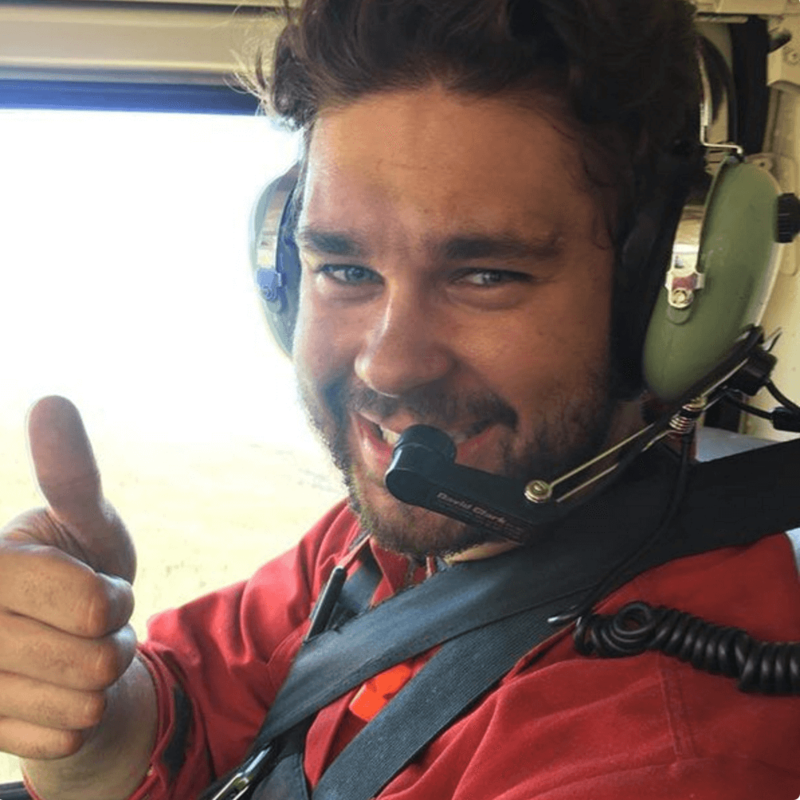 ‘Jilted lover’ Were Kelsey Annese and Matthew Hutchinson dating? 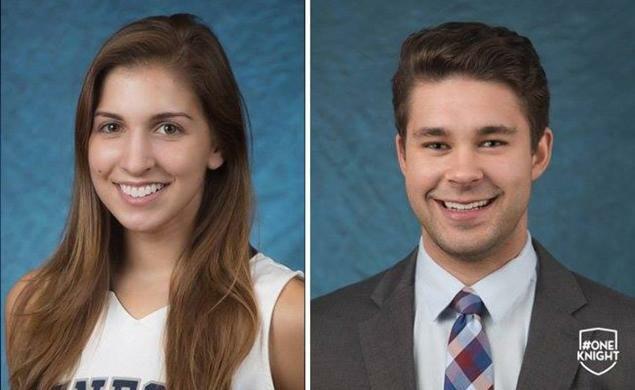 Ironically, the murders of the two students, a women’s basketball team captain and a men’s hockey player occurred two days before the start of Geneseo’s spring semester. Of note, Geneseo describes itself as ‘one of the most selective public colleges in the country,‘ has approximately 5,600 full-time undergraduate students. According to a report via Rochester‘s Democrat & Chronicle the pair’s bodies were found in an off-campus apartment on Wadsworth Street in Geneseo that Annese lived in during school. In another room, police found the deceased body of Dan Kingston’s son, Colin. 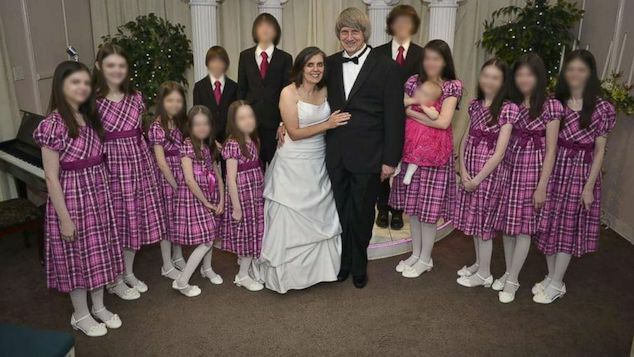 At the time of the double murders, cops told of two other people being in the home. Cops stressed that there were no signs of a break-in at the off-campus home primarily populated by women’s basketball team members. Police say Kingston and Annese had been in a long-term relationship that recently ended and they believe Kingston was distraught. Leading into the double murders and suicide, Geneseo Police spokesman Jeffrey Szczesniak told in a Monday afternoon press conference that Kingston had last been seen Saturday night in the Geneseo bar district. Of note, cops told of Kingston having recently made ‘suicidal comments’ to people. The double murder suicide comes after the end of Kingston’s relationship with Annese, in which the former couple had dated for three years. Kelsey Annese had recently broken up with Kingston. Not necessarily understood is what preempted the woman to break up with Kingston? Of contention is whether Annese was dating Matthew Hutchinson, with police saying that the pair were room mates. How or why Hutchinson in turn was stabbed to death (unless Kingston presumed the man was dating his ex…?) is not necessarily understood. All three had played on SUNY-Geneseo sports teams. Like Annese, Kingston had played on his high school’s basketball team. He graduated from Geneseo High School in 2009. 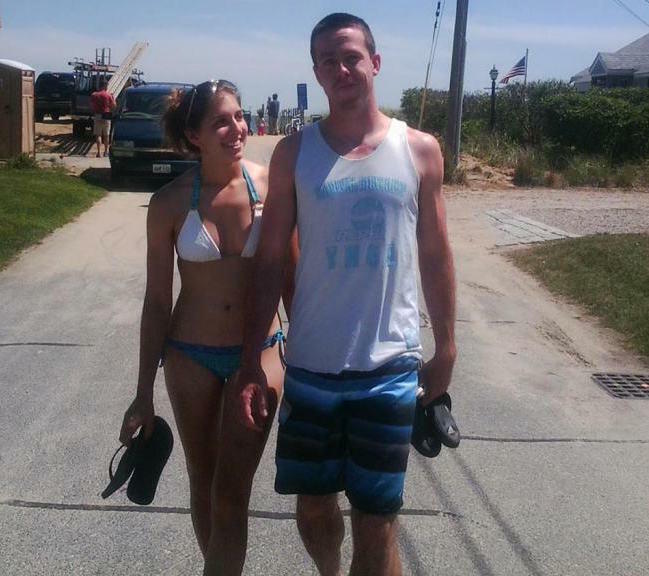 Colin Kingston and his former girlfriend Kelsey Annese. Hutchinson and Annese had both played in games on Saturday, hours before they were killed. Hutchinson was a senior defenseman on the hockey team. Despite writing on his LinkedIn page that he graduated in 2013, SUNY Geneseo officials told that the former student had not in fact graduated from school. Interestingly Kingston, who hailed from a prominent family in the town with a presence dating back to the 1840s, described himself as an ‘aspiring businessman,’ on his linkedn page. At the time of the double murders, Kingston was working as a sales associate at GNC, a nutritional store, and also as a farmhand at his family’s farm. 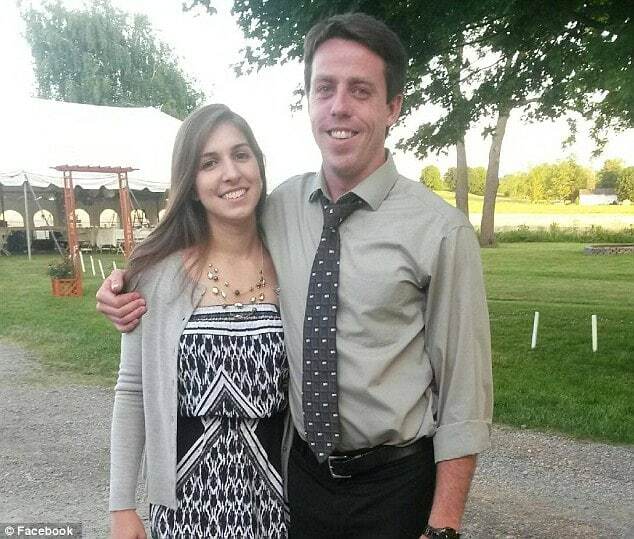 SUNY Geneseo students Kelsey Annese and Matthew Hutchinson were found dead in her house near the campus. 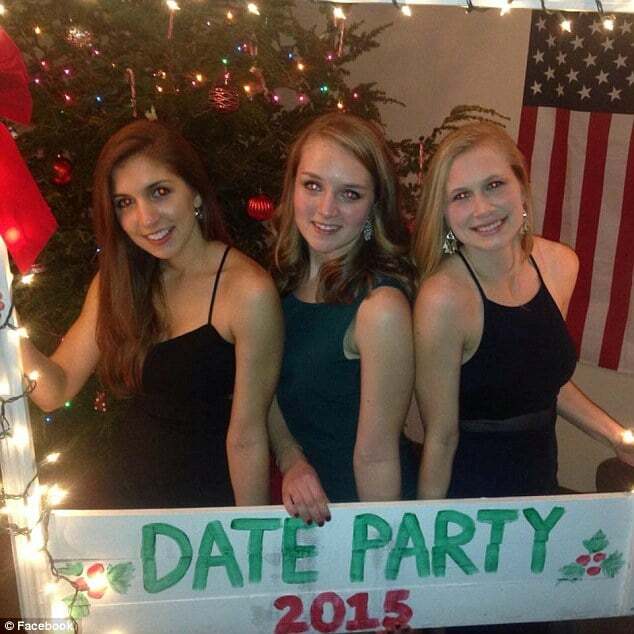 Kelsey, on the far left.